Bob Dylan’s second best song ? or best ? iow – best or second best song ever recorded. 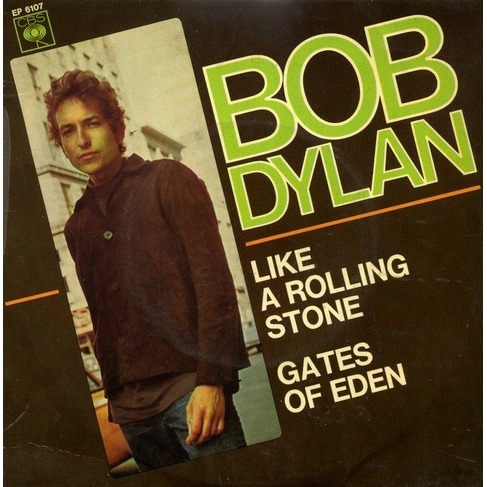 “Like a Rolling Stone” is a 1965 song by American singer-songwriter Bob Dylan. Its confrontational lyrics originate in an extended piece of verse Dylan wrote in June 1965, when he returned from a grueling tour of England, exhausted. 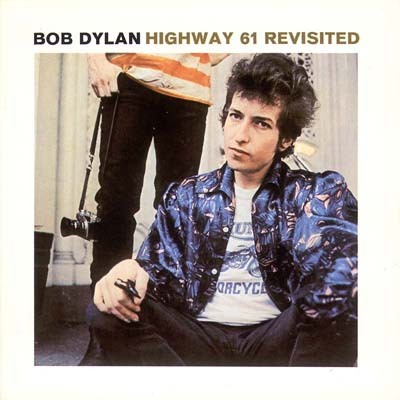 After the lyrics were heavily edited, “Like a Rolling Stone” was recorded a few weeks later as part of the sessions for the forthcoming album Highway 61 Revisited. 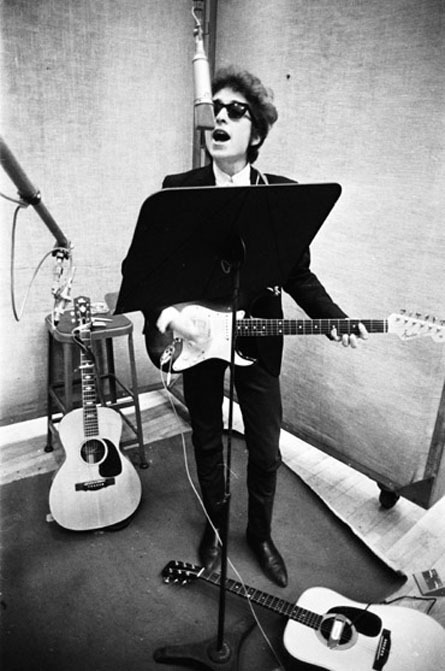 During a difficult two-day preproduction, Dylan struggled to find the essence of the song, which was demoed without success in 3/4 time. A breakthrough was made when it was tried in a rock music format, and rookie session musician Al Kooper improvised the organ riff for which the track is known. However, Columbia Records was unhappy with both the song’s length at over six minutes and its heavy electric sound, and was hesitant to release it. It was only when a month later a copy was leaked to a new popular music club and heard by influential DJs that the song was put out as a single. Although radio stations were reluctant to play such a long track, “Like a Rolling Stone” reached number two in the US charts and became a worldwide hit. Dylan had been famous, had been the center of attention, for a long time. But now the ante was being upped again. He’d become a pop star as well as a folk star … and was, even more than the Beatles, a public symbol of the vast cultural, political, generational changes taking place in the United States and Europe. He was perceived as, and in many ways functioned as, a leader. 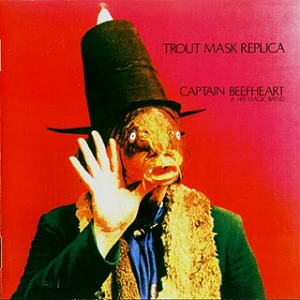 Trout Mask Replica is the third album by Captain Beefheart and his Magic Band, released in June 1969. Produced by Beefheart’s friend and former schoolmate Frank Zappa, it was originally released as a double album on Zappa’s Straight Records label. Combining elements of blues, avant-garde, free jazz and other genres of American music, the album is regarded as an important work of experimental music and a major influence on genres such as alternative rock and post-punk. 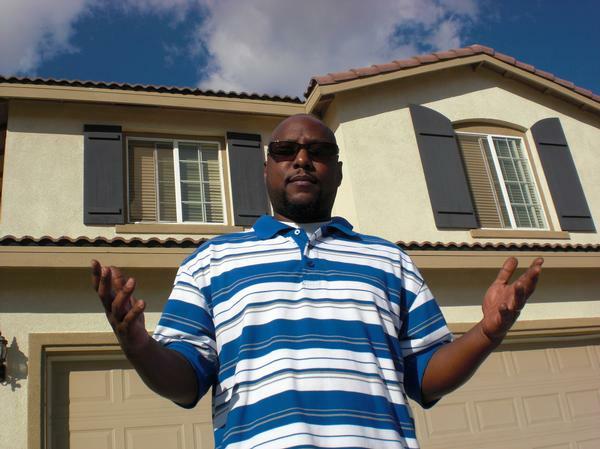 Lorenzo Jerald Patterson (born June 16, 1969), better known by his stage name MC Ren, is a rapper who formed part of the group N.W.A. His moniker is derived from his first name (Lorenzo). Bob DylanCaptain BeefheartHighway 61 RevisitedHip-HopLike A Rolling stoneMC RenN.W.A. Hello, thank you very much for the videos you have inserted to this post, that was very convenient to find them all in one place. I am a very big fan of Bob Dylan so that was nice to read this.